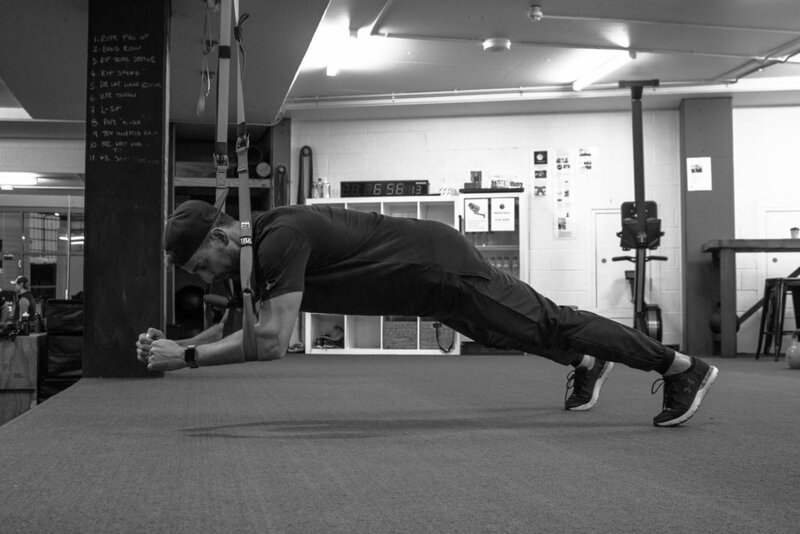 As one of just three TRX Master Instructors in Australia, and the only one in New South Wales, Marin is the expert for anyone mastering this unique tool. Popular with professional athletes and amateurs alike, TRX is an incredible way to train. Marin is an Institute of Motion graduate and certified Trigger Point Performance Master Trainer, ViPR Pro Trainer and SandBell instructor. A former competitive water polo player, he was a member of the New Zealand Men’s Water Polo Team, played at two Junior World Championships, and competed in 243 Australian National League games for the Balmain Tigers. Currently engaged as the Strength and Conditioning Coach for the Australian Water Polo teams, he works with the current Australian Olympic team, as well as the Top 50 athletes who are preparing for the 2020 Tokyo Olympics. In this role he is involved in team camps, responsible for creating all strength programs and in charge of Team Warm Up for competitions.